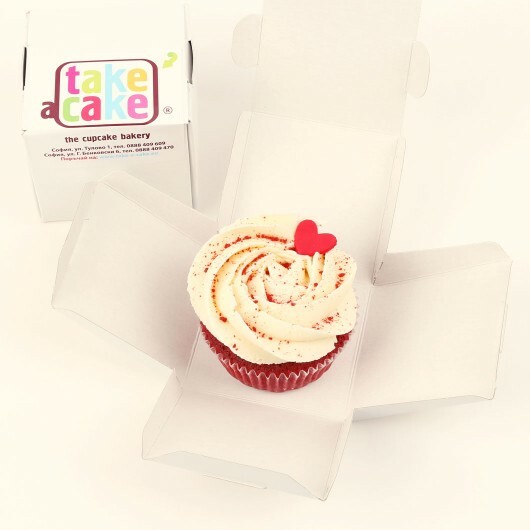 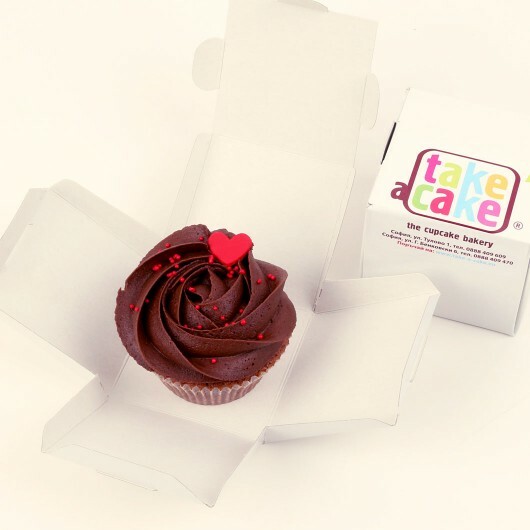 A dozen cupcakes, two different flavours and 12 red hearts make up the sweetest love confession. 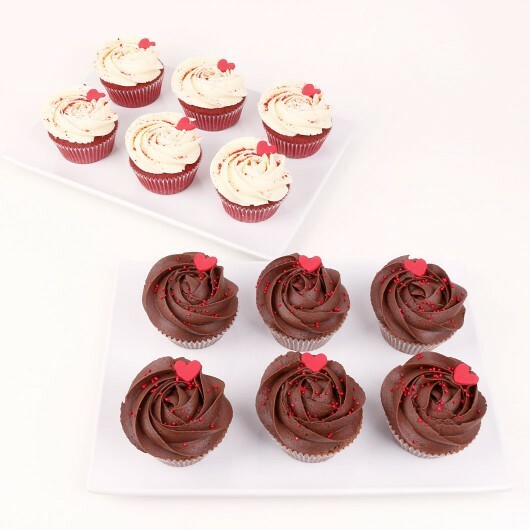 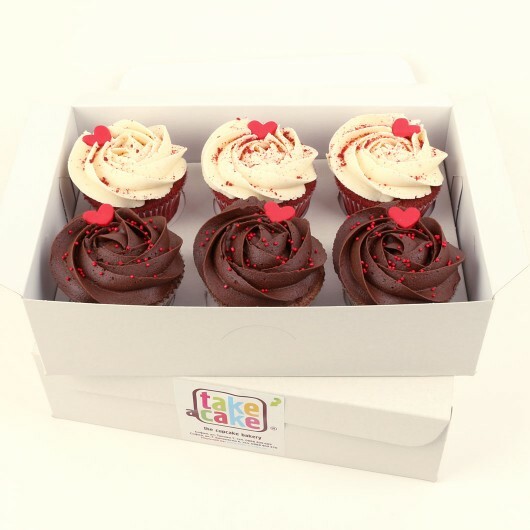 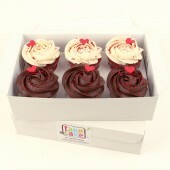 Your favourite Red Velvet Cupcakes and Cocoa Cupcakes are decorated especially for your celebration of love. 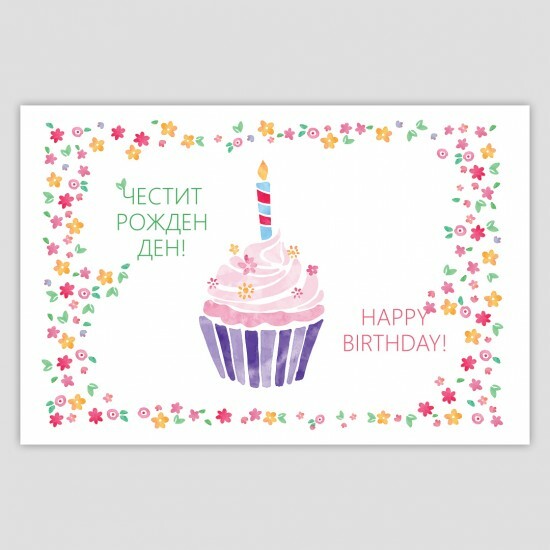 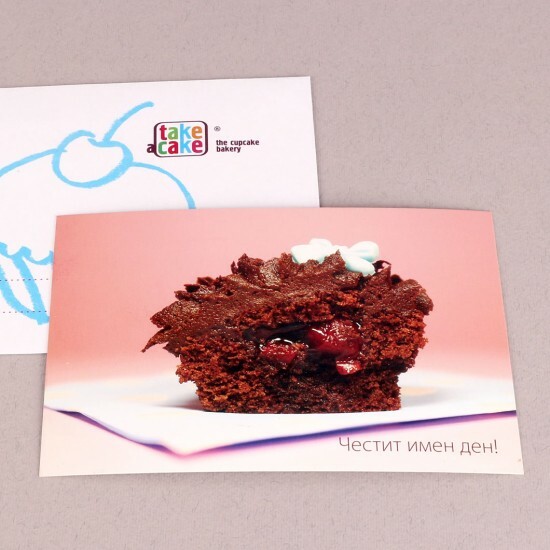 Ingredients: 6 Red Velvet Cupcakes and 6 Cocoa Cupcake with red hearts.